YO YO YO – YO !!!!!! 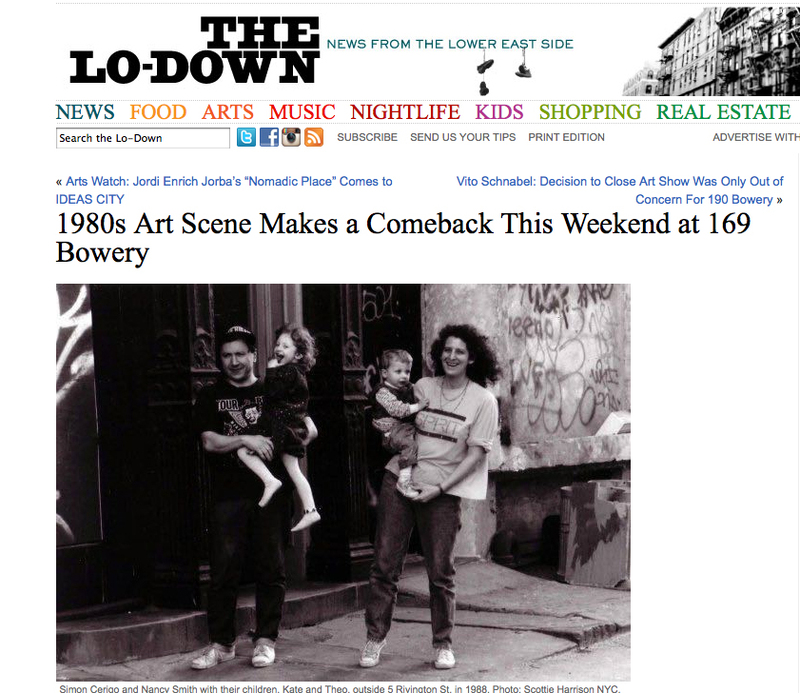 READ – ALL ABOUT IT, CLICK: 1980s ART SCENE MAKES A COMEBACK – THE LO-DOWN !!! !